Give tired eyes a lift with this remarkable firming and smoothing serum. This powerful 3-in-1 treatment features three advanced peptide technologies clinically proven to reduce dark under-eye circles and puffy eye bags in two weeks while tightening, smoothing and firming crepey lids. 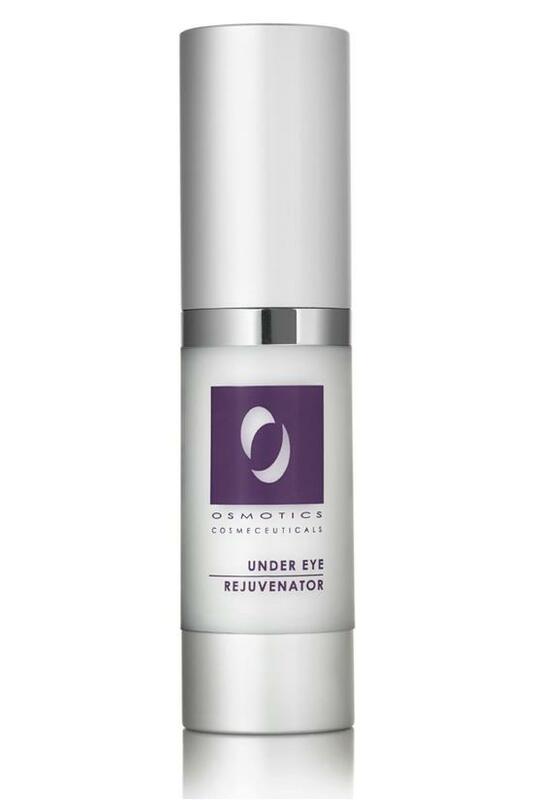 Rejuvenate and restore moisture to the delicate skin above and below your eye, leaving you feeling refreshed and looking younger with brighter more beautiful eyes. *Formerly called Osmotics Eye Surgery. Using ring finger, gently pat around cleansed eye area (upper and lower lids) and allow cream to absorb completely before applying makeup. Use twice daily for best results. Follow with your skin care regimen. Water, Acetyl Tetrapeptide-5, Calcium Sodium Borosilicate, Titanium Dioxide, Stearic Acid, Glycerine, Steareth-20, Hydroxysuccinimide, Chrysin, Palmitoyl Oligopeptide, Palmitoyl Tetrapeptide-3, Caprylic/Capric Triglyceride, Prunus Amygdalus Dulcis (Sweet Almond) Oil, Simmondsia Chinensis (Jojoba) Seed Oil, Sodium Hyaluronate, Ergothioneine, Tocopheryl Acetate (Vitamin E), PEG-100 Stearate, Cetyl Alcohol, Glycerol Stearate, Carbomer, Diazolidinyl Urea, Iodopropynyl Butylcarbamate, Tromethamine, Sodium EDTA.